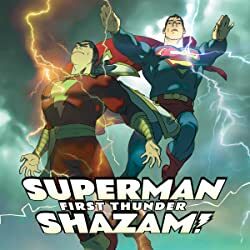 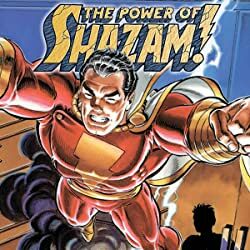 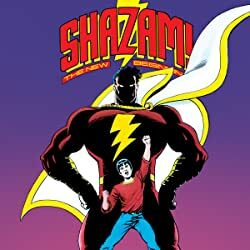 When Billy Batson follows a mysterious stranger onto the subway, he never imagines he’s entering a strange world of powerful wizards, talking tigers, kid-eating monsters, political intrigue and mysterious villains. 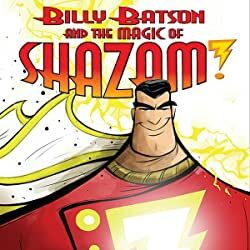 But Billy encounters all that and more when the wizard gives him a magic word that transforms him into the World’s Mightiest Mortal. 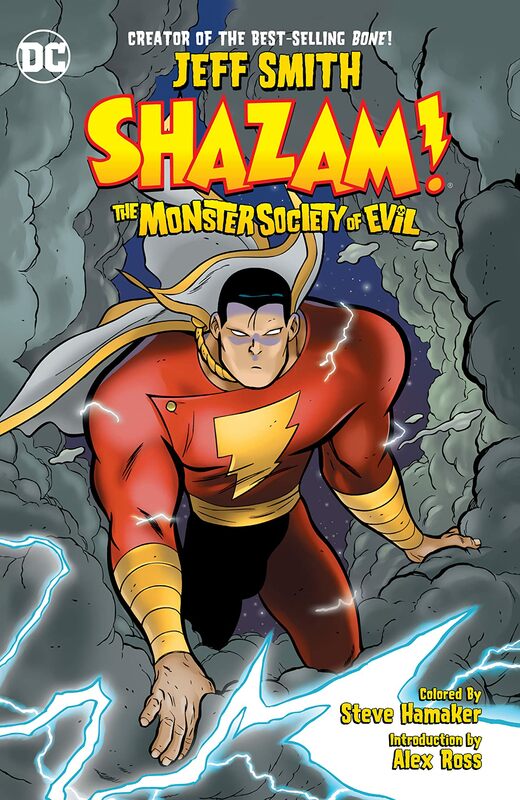 Now he must use his extraordinary new abilities to face an incoming invasion of alien creatures and to stop mad scientist Dr. Sivana and his Monster Society of Evil from taking over the world! 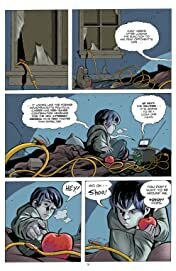 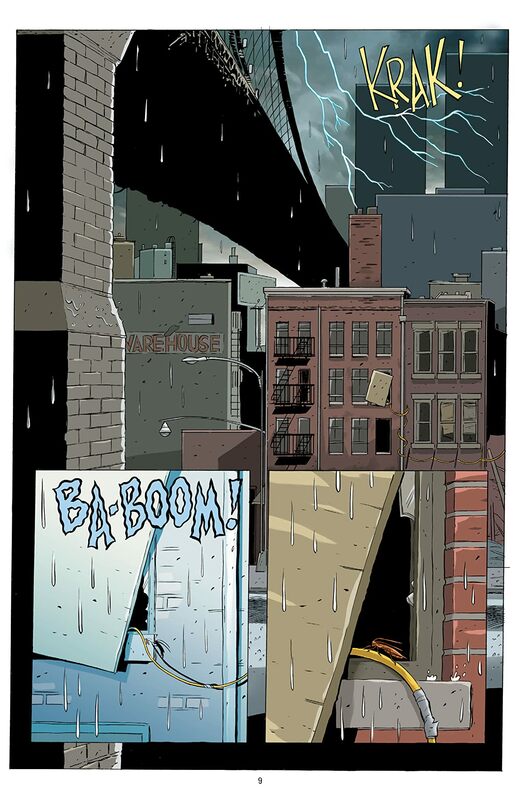 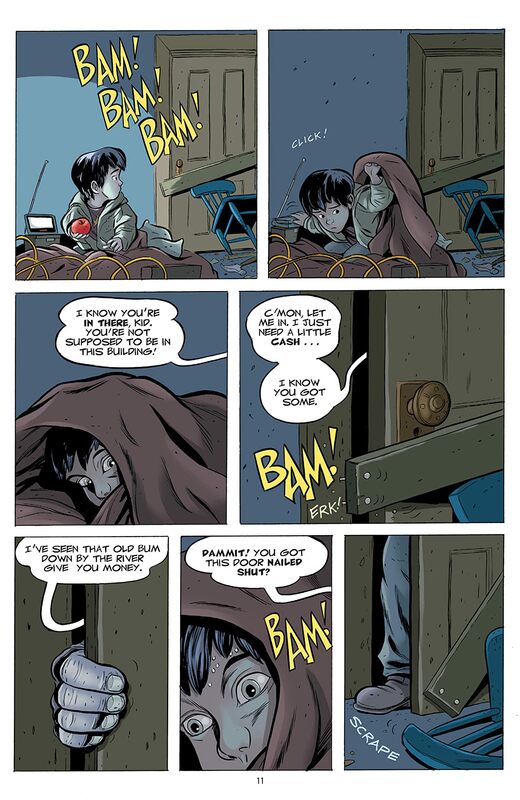 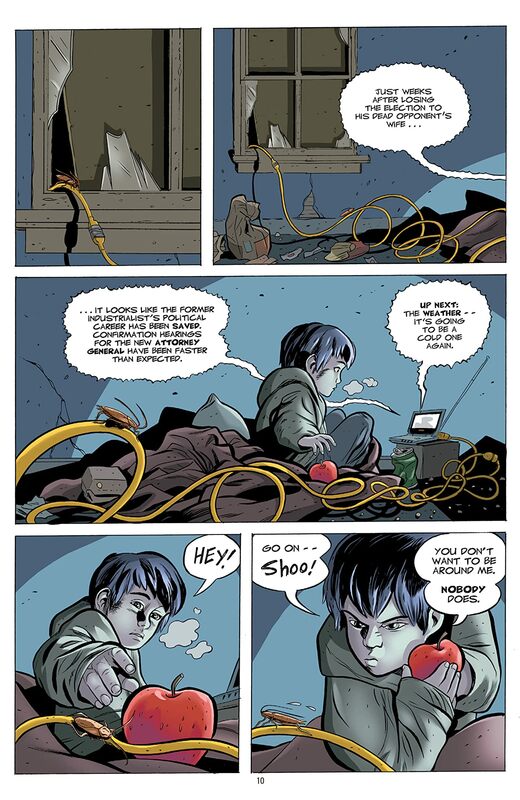 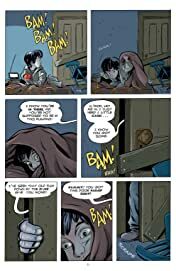 Collects the four-issue miniseries written and illustrated by New York Times best-selling author Jeff Smith.